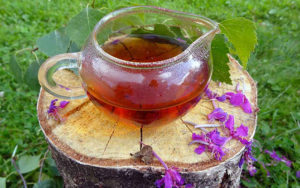 The story of this herb goes back for thousands of years, into the depths of Ancient Vedic culture, when old tribes, who lived on hills of the lower Ural Mountains, by the Coast of Kara Sea, discovered the healing properties of this incredible plant. Through the ages, Ivan Chai became an everyday drink of Ancient Tartariya and an important part of the Russian culture. When land is devastated by fire, this plant comes first, healing the ground and preparing the conditions for future settlement of other plants. It’s a true healer and caregiver of the land. Ivan Chai is not only a delicious drink that can be drunk at any time of the day, every day, but also a source of well being. Entire books have been written about the benefits of this plant. This herb not only has an pleasant aroma and thirst-quenching abilities, but also has many natural benefits. Ivan Chai is a very soft and non-addictive herb. 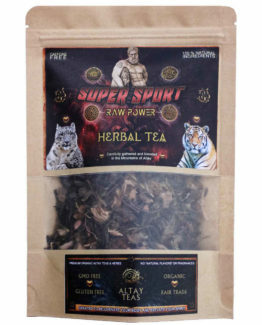 At the same time, regular consumption of this amazing herb helps to raises the energy, rejuvenate the body, lower fatigue, and improve endurance. 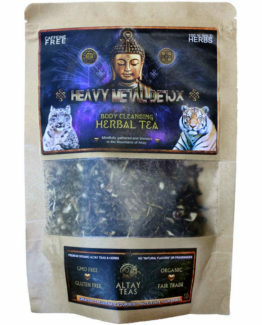 It has no caffeine, taurine, purine, oxalic acid or uric acid – the main damaging components of regular teas (which adversely affect the metabolism and brain functions, are very harmful to the human digestion system, and can lead to the development of kidney stones). 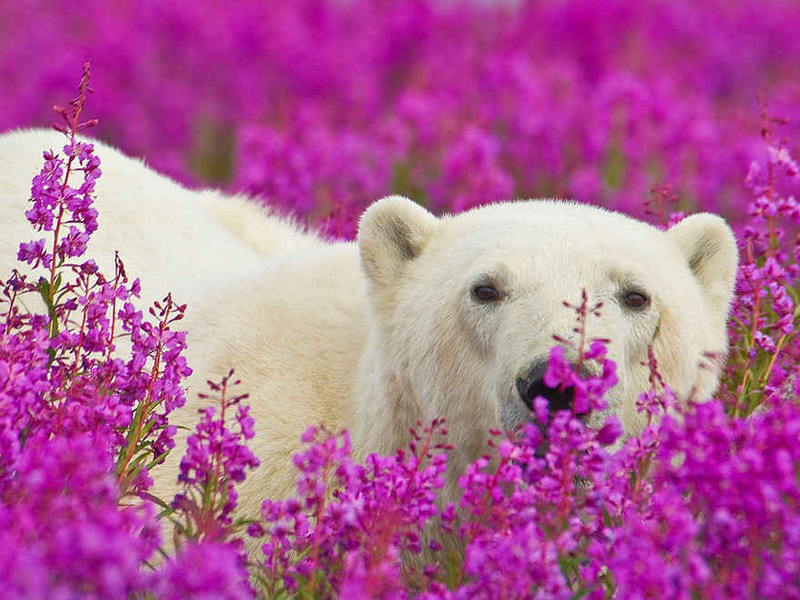 It has a very high DNA protein number, which, in biology, indicates anti-inflammatory properties of a substance. This number gets even higher when the leaves are crushed and fermented properly. The unique composition of the micro-elements determines the natural benefits of Ivan Chai. This is a mild laxative, emollient, enveloping, wound healing, analgesic, anti-spasmodic effect. It is scientifically proven that Ivan Chai has highest anti-inflammatory index among the commonly known plants, due to the very rich content of flavonoids, tannins, carotenoids, vitamin C, organic acids, triterpenoids, etc. Ivan Chai helps gently normalize bowel activity. Thanks to the high content of tannins and vitamin C, it can be very useful in case of digestion diseases like gastric ulcers, gastritis, colitis, enterocolitis, dysentery, diarrhea and flatulence. For centuries, preparations of Ivan Chai are used to ease gastritis with high acidity, colic, gastric ulcer, and duodenal ulcer. Unique combination of bioflavanoids in this plant, gently assists in the normalization of metabolism (especially lipid and carbohydrate metabolic processes), which can be helpful for those suffering from diabetes and obesity. 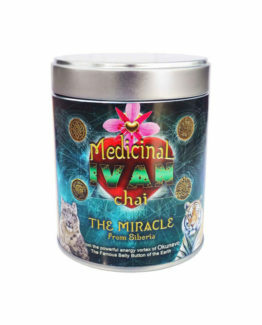 Ivan Chai is a great natural way to stay away from prostatitis and adenoma. It helps to extend the life of the “second heart” – the prostate gland, by gently optimizing testosterone level, and supporting better erectile function. No wonder Ivan Chai is called a “Male Grass.” For example, on of the most famous Ivan Chai researchers, Professor Badmayev P.A., became a father at hundred year’s old, living to be one hundred and ten! When applied topically in the form of compresses (made up of fresh crushed leaves), Ivan Chai is commonly used for healing wounds, bruises, frostbite, and pain in the joints. In traditional medicine, tinctures of this herb are taken for headaches, insomnia, and inflammation of the ear, nose, and throat. Also commonly used to ease any genital inflammatory diseases in men and women. This amazing plant slows down early skin aging, making it supple and elastic. All this thanks to substances that stimulate the collagen synthesis of natural processes (phytosterols, vitamin C, bioflavonoids, carotenoids and organic acid of copper). It is also quite effective at strengthening hair roots. Ivan Chai is recommended for infants at the time of teething. With superb anti-inflammatory and analgesic effect, it greatly eases and facilitates this difficult process. According to dentists, Ivan Chai improves the condition of the oral mucous, which acts as a good prevention of cavities and gum diseases. 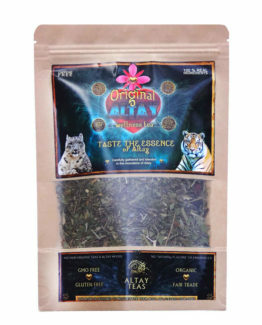 Consumption of Ivan Chai is very appropriate for pregnant (except last 3 months) and lactating women, and it’s safe even for infants, because of its beneficial properties and no side effects. Ivan Chai does not stain the tooth enamel, and indeed its much tastier than Indian or Ceylon teas! 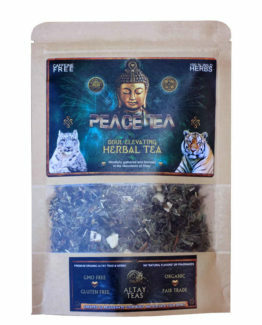 ← A New Herbal Tea in stock! “Vitamin Power” – Vitamin tornado in one cup!